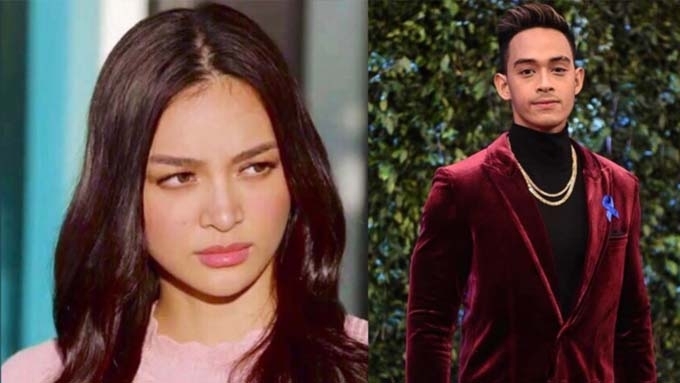 Kylie Verzosa has no idea what happened to Diego Loyzaga? Kylie Verzosa says she does not know when is Diego Loyzaga's return to Los Bastardos. The former beauty queen also says they don't know much about what happened to him.